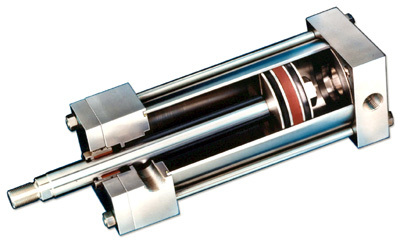 Service Hydraulics is a long standing reputable company that specializes in Sales, System Design, Repair and Testing of Hydraulic Components. We focus on Oilfield, Industrial, Construction, Agriculture and Marine Equipment. In 2010, Our name changed to Service Hydraulics, LLC from Service Hydraulics, Inc which was started in 1977. Working hard for our customers. Certified component repair with testing. Delivering power products that last. Professional and Competive services and products.